For new readers, matching girl and doll spa wraps were made as party favors for each guest attending Laurel’s birthday celebration. 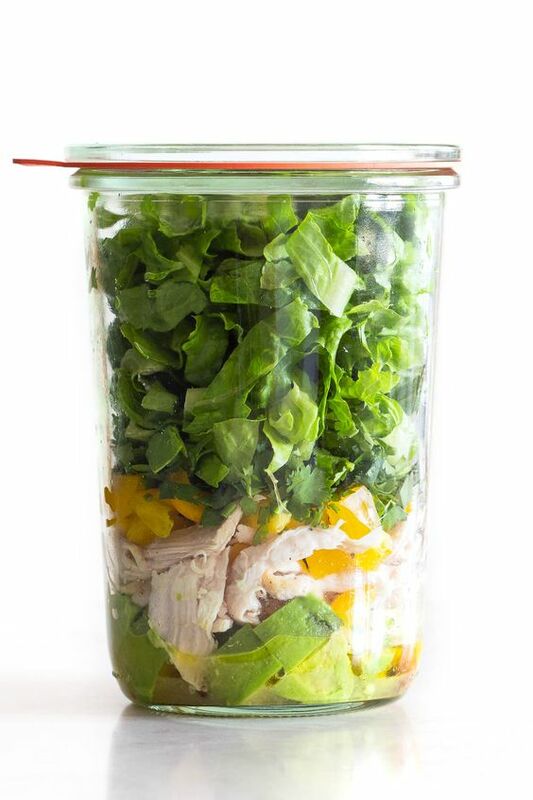 These are easy to make, but the it is important to get the sequence of steps just right. It took me a few tries so I hope this little tutorial is helpful and saves you some time. No need for any of us to re-invent the wheel. As a thank you for reading my blog, I am offering two free machine embroidery designs. The AG monogram and a yo-yo made mostly in the hoop will be emailed to anyone posting their request as a comment (see below). Like all bloggers, I really, really enjoy reader comments. So whenever you get a chance or find a post particularly interesting, I would love to hear your comment. 1. 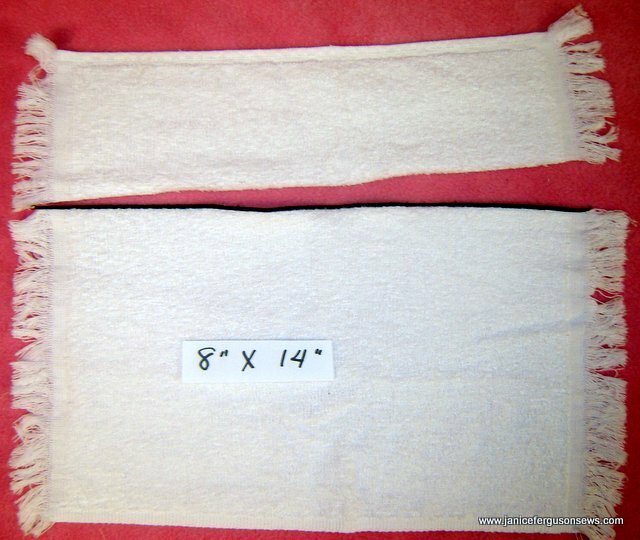 Cut fingertip towel from 12 1/2″ to 8 1/2″. 2. Serge rolled hem with wooly nylon or roll and whip top edge with your heaviest thread, 12 wt-30 wt. 3. With matching or monofilament thread, stitch ribbon to one edge, next to fringe. Fold ends under to wrong side. This is most easily done with a glue stick. 4. FOR OPTIONAL MACHINE EMBROIDERED MONOGRAM: Mark placement for embroidery design as desired or 2″ down from top edge, 1 1/2″ to left of ribbon. Remember that the 1/2″ velcro will be sewn along the top edge. NOTE: FYI, after finishing this wrap, I wish I had centered the embroidery 1 1/2″ down and 1″ from ribbon. See photo of finished wrap to determine if that suits you. 5. 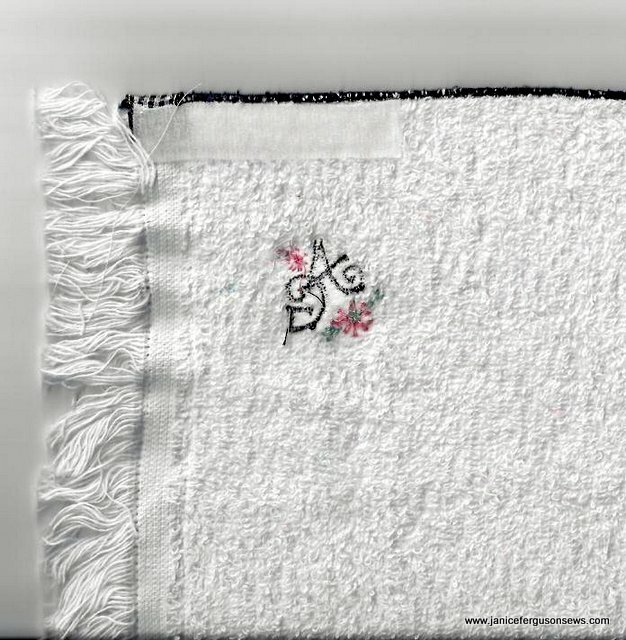 Embroider monogram. Of course, you cannot hoop the towel, so it will be placed on hooped tearaway stabilizer. Then the basting frame around the design will stitch the towel to the hooped stabilizer and secure the water soluble stabilizer. 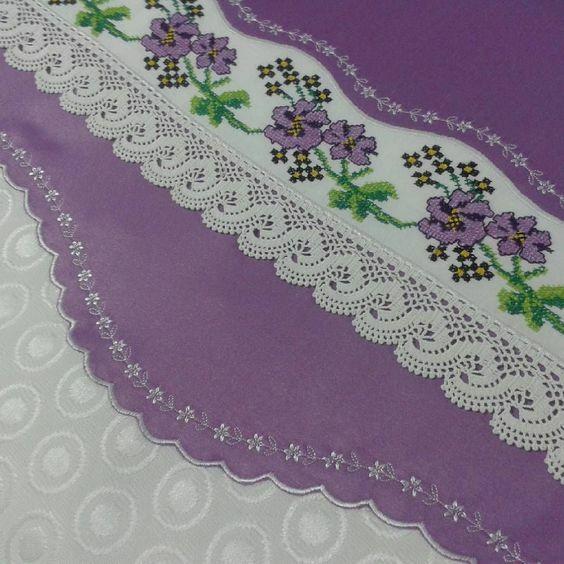 After embroidery is complete, remove both stabilizers. 6. On no-ribbon (left) side of wrap, stitch 3″ scratchy (hook side) velcro to top, right side of spa wrap. This will face away from the doll’s body. 7. On wrong side of wrap, above the embroidery and beside the ribbon attachment, stitch 3″ soft (loop side) velcro. 1. 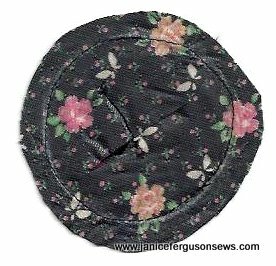 Without an embroidery machine, simply draw a 2 3/4″ circle on right side of fabric. It doesn’t have to be exactly this size. Slightly larger or smaller will make little difference. 2. 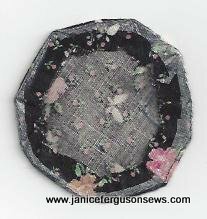 Place water soluble stabilizer or even tissue paper over fabric. Stitch RIGHT ON DRAWN LINE. NOTE: If using tissue paper, draw line on paper instead of fabric because the drawn line will not be visible through the tissue. 3. 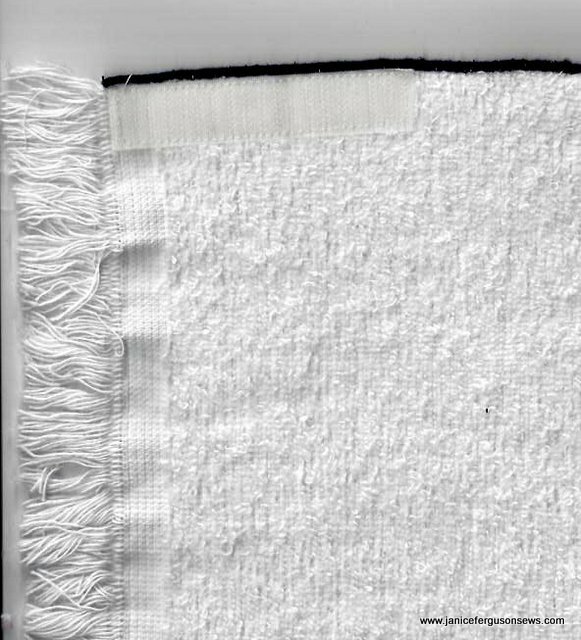 Trim fabric and stabilizer 1/4″ from line of stitching. Slit stabilizer or paper. 4. Turn right side out like a pillow top. Press. Then gently remove stabilizer or paper. 5. 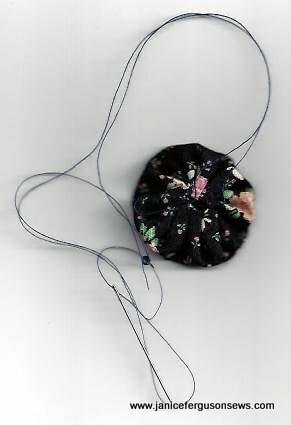 With 20″ length of strong thread with a hefty knot at the end, work big, hunky 1/4-3/8″stitches around the circle, close to the outer folded edge. Use tails to pull up yo-yo. Knot off but don’t cut tails. 1. Load file into your machine. Hoop yo-yo fabric right side up and water soluble stabilizer on top in 4 x 4 frame. 2. Embroider design then follow steps #3-5 above. 1. Cut knot from thread tail. Use the longer thread tails to work a few hand stitches through the center of the yo-yo to the back, ending at the front center of the yo-yo. Knot again to the other tail and clip threads. 2. 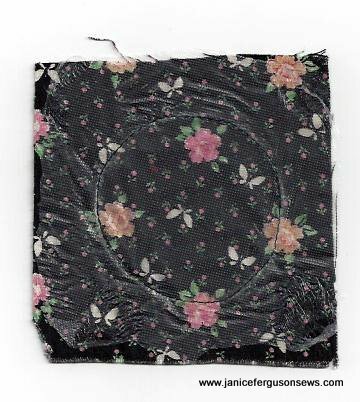 Sew ribbon rose to center of yo-yo, either by hand or machine. 3. Rinse out marked lines. 4. Wrap up an American Girl doll. 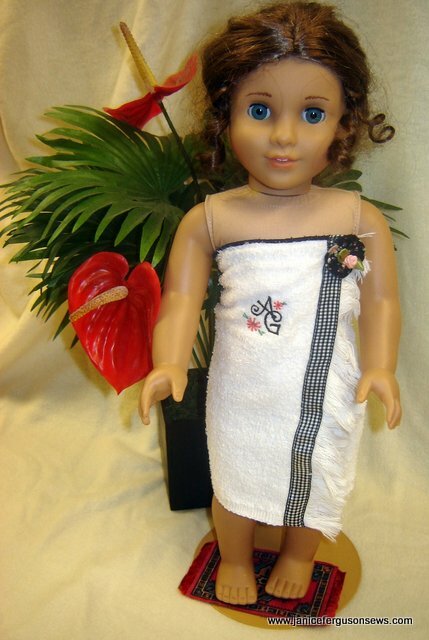 This entry was posted in doll clothing and accessories, free patterns and designs, machine embroidery, Tutorials and tagged AG doll, American Girl doll spa wrap, machine embroidered monogram, machine made yo-yo's, spa wrap tutorial. Bookmark the permalink. will be a nice addition. Will you please send me the designs for the added touch. Do you have any other tutorials? Pat, the spa wrap designs have been sent. Isn’t sewing for dolls just so much fun? Happy stitching. Oh my goodness! I just found your post for this cutest tutorial!!! 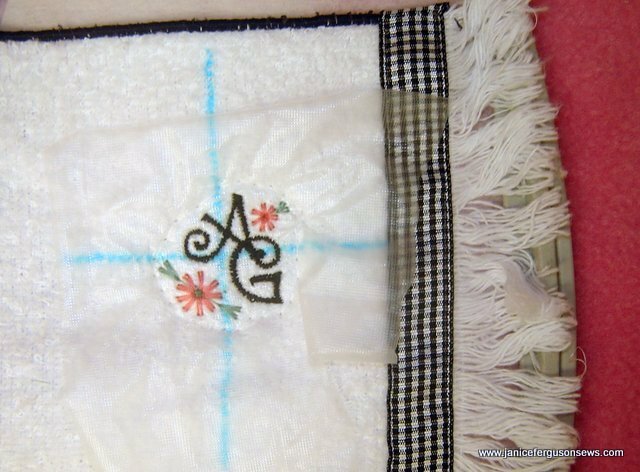 I am sure that with your easy & precise instructions I WILL be able to make this for my GD – am NOT a confident sewer but AM a keen machine embroidery (LOL)! 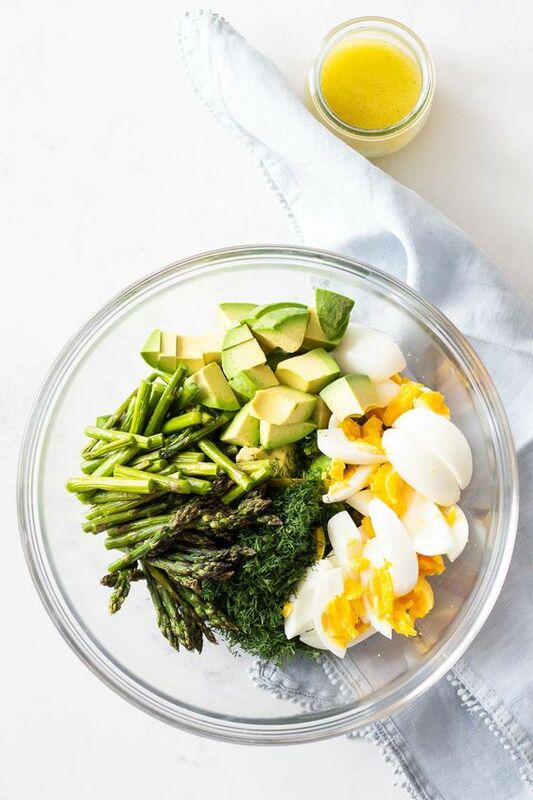 Cannot wait to attempt this! Sandie, I’m so glad you like this fun project. I posted that as an after though when I finished making so many for Laure’s birthday party. I had no idea that so many people would request the designs and leave comments. Apparently, sewing for AG dolls is even bigger than I thought–even in South Africa! Thanks for your sweet words about the instructions. I’ll send out those designs ASAP. And thanks for reading my blog. P.S. Aren’t grandchildren about life’s greatest blessing? Kathy, it sound like you are having fun sewing for your niece’s dolls! The designs have been sent for the spa wrap. Keep making your little niece happy! These are so cute! I am making spa wraps for my granddaughter’s birthday party and would love to have the designs. They will make a great addition to them. Thanks! Kaye, I’m glad these designs appeal to you. 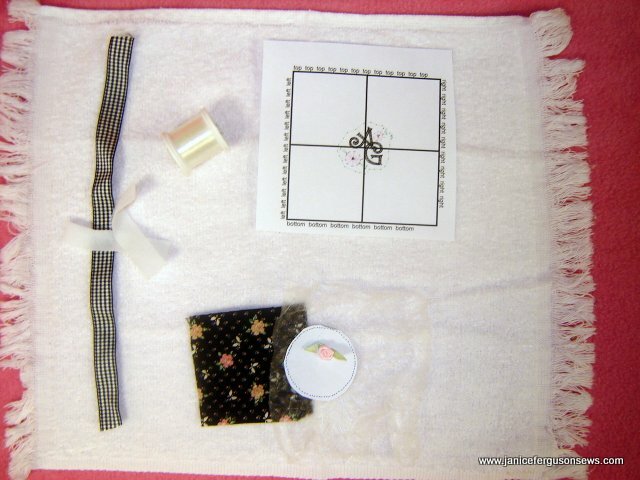 What fun you will have making these spa wraps and seeing your granddaughter’s reaction. Happy sewing! Maggie, the designs have been sent. Happy stitching! Cynthia, the designs have been sent. 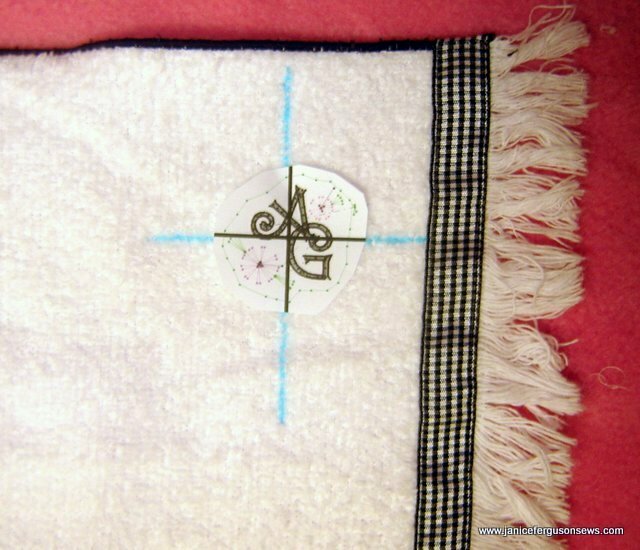 Your doll spa wrap will look wonderful with this monogram. Thanks for visiting my blog. I would like the embroidery designs, if it’s not too late to request them. Mary, the designs have been sent. Happy stitching! Now this is a design I will use. I have a new Grand Niece. Thank you. Your wraps are adorable. I too would love to have the embroidery file. My dolls are wanting the embroidery design for their spa towel. You did an awesome job on your tutorial. Ann, tell your dolls the designs are here! Now you can get started so they can plan their spa date. Carol, thank you for your kind remarks. The doll spa wrap designs have been sent. I hope you enjoy stitching them as much as I did. Helen, the designs have been sent. 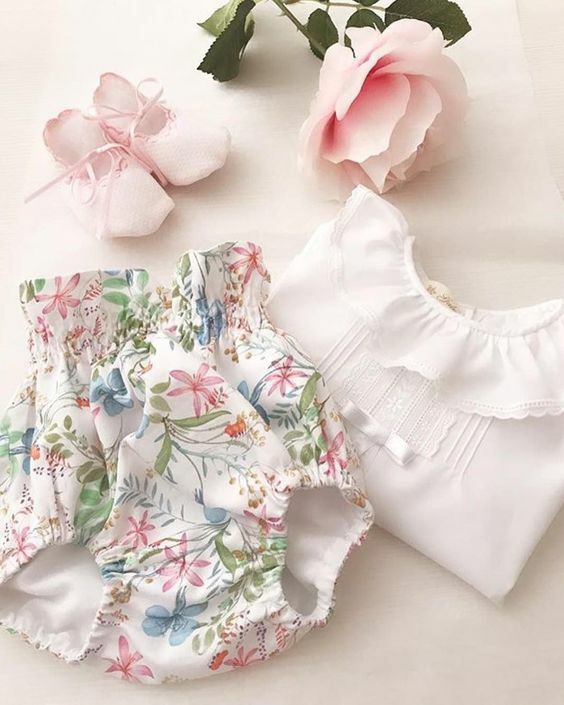 What fun you will have sewing for that Grand Niece! Dolls are so much fun. Thank you for the information. Love the wraparound. Would love the designs. Happy Holidays. Sallie, I’m glad you like this fun little project. The designs will be sent to you shortly. Thanks for reading my blog. Please send me the embroidery design. This wrap is so cute!! Kathi, the spa wrap designs have been sent. Have fun making this unique little project. Melinda, the spa wrap designs have been sent. What fun AG birthday parties are! Share a picture or two, okay? This is so cute! Please send the embroidery design. Thanks! Susan, I’m glad this caught your eye. The designs have been sent. Happy sewing!